Anthony Island ER was created to protect a group of over 30 islands islands (324 ha) that are rich in species diversity of nesting seabirds. 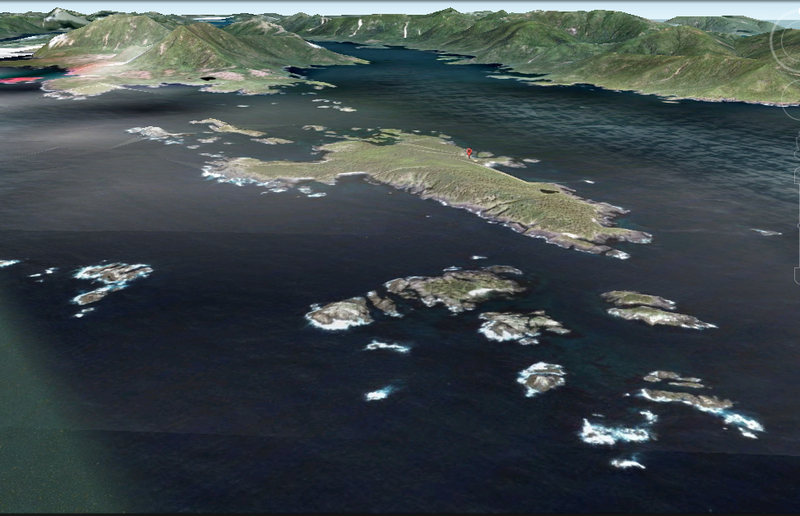 This set of islands is now part of the Gwaii Hanaas National Park Reserve (GHNPR). See the Gwaii Hanaas National Park Reserve website for more information.